Engadget hat hier mal alles zusammengefasst was dort bisher über den Palm Pre / WebOS geschrieben wurde. Sieht wirklich hochinteressant aus, aktuell bevorzuge ich auch Treos vor Windows Mobile im Querformat (obwohl mein Treo 750 ja auch mi WinMo 6.1 läuft, aber die Einhandbedienung ist bei Treos einfach durchdachter). The dust has begun to settle around Palm’s event yesterday, and we’re still sorting through all the news. Palm certainly packed a lot of „New-ness“ (yet weirdly, no actual „New-ness“) into its announcements yesterday, and it’s pretty easy to get lost among all the Palm Pre / webOS related news. Lucky for you, we’ve consolidated the goods below, so feel free to experience all the Palm-related bliss you can handle. 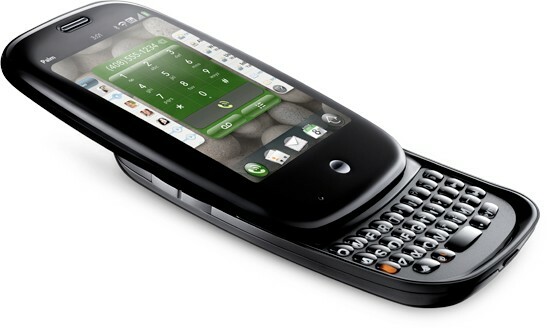 via Palm Pre / webOS launch roundup – Engadget Mobile. Storage junkies, your dreams have just been made into reality. Addonics has just introduced a marvelous new piece of kit, the simple-yet-useful Network Attached Storage Adapter. This little box enables any USB hard drive to be placed onto a network for network access, essentially turning your stale USB HDDs into NAS drives. The device supports both SMB Server Message Block and the open source Samba network protocols, which allows for cross-platform access of shared data for most versions of OS X, Windows and Linux. 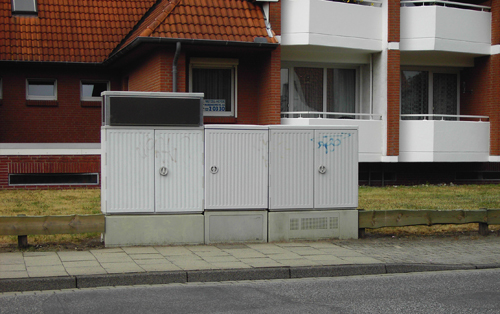 For users not directly connected over the LAN, the adapter provides FTP access for up to eight simultaneous users anywhere in the world, and it can even be used as „a print server or as a BitTorrent file downloading appliance.“ Best of all? It’s available right now for $55. Like we said, dream come true. via Addonics‘ USB-to-NAS adapter: all your external HDDs, now network accessible – Engadget.